A young boy and his mum are trying to raise awareness of hearing aid devices worn on the head by young children. Four year old Malachy is profoundly deaf, with around 50% hearing loss in his right ear. He wears a sound processor which is held in place on an elasticated headband. Sound processors for very young children are often worn on a soft, secure headband – this enables their cochlea to receive stimulation and helps to test how suitable a candidate they may be for a full bone conduction implant later in life. 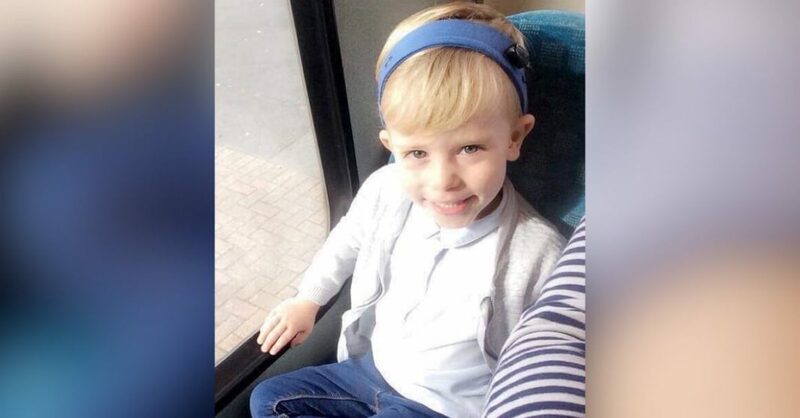 After uncomfortable experiences with people staring at him while he is out and about, Malachy’s mum, Colleen, contacted Cllr Andy Cartwright (Lab, Longbridge) to ask for his help in raising awareness. Next article[VIDEO] #PositiveSWBrum Lost Longbridge dog REUNITED after almost FIVE years!